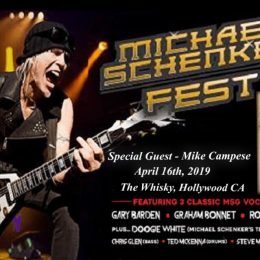 Home > News > Michael Schenker Fest – The Whisky, Hollywood! Mike will be supporting the Michael Schenker Fest, featuring 3 classic MSG singers. 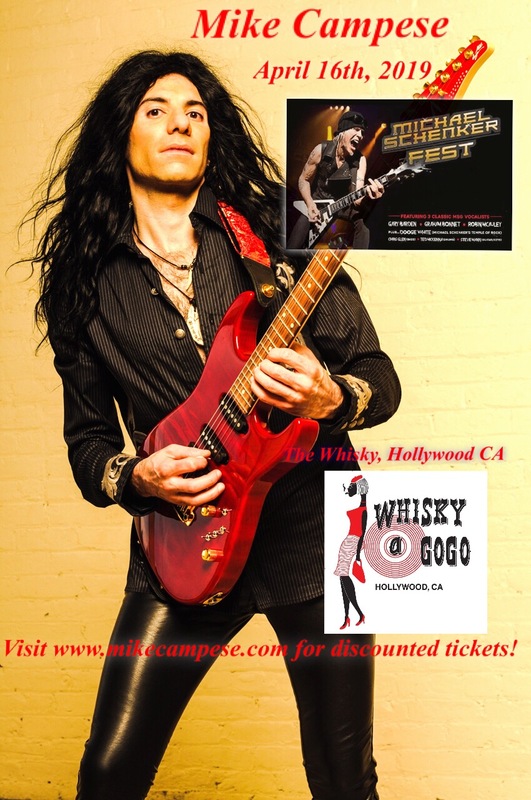 At the Whisky A Go Go in Hollywood, CA, on April 16th 2019! Visit the tour page for info and tickets. Click Here!